Every once in a while, I see a deal too good to post – even if it doesn’t have anything to do with Costco. If you own a car, you have probably purchased Sylvania headlights. I have purchased these lights multiple times at Canadian Tire. 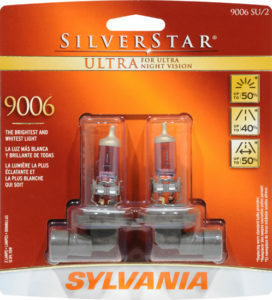 Sylvania was taken to court over some of their marketing claims and decided to settle. The good news for you is that if you purchased one of their lights between September 22, 2005 to December 31, 2014 you qualify for a refund of up to $24.00!!! You will just need to provide your name, phone number, E-mail and address on the online claim form – and attest that you did purchase these lights. You will not have to provide any proof of purchase. Once you have complete the online claim form, just wait for your cheque in the mail! THE CLAIM FORM CAN BE FOUND HERE! 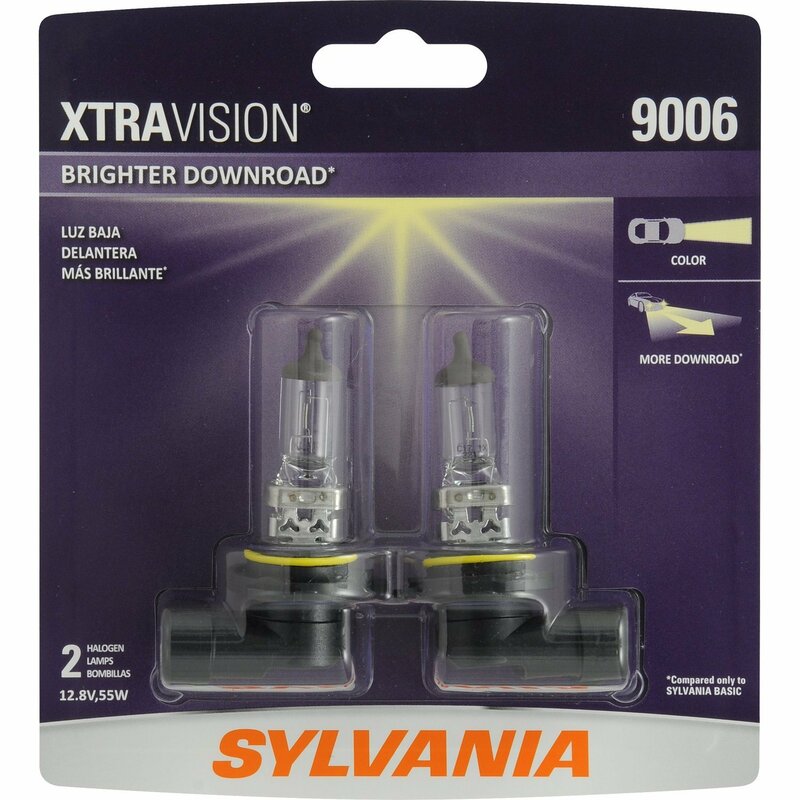 A proposed Canada-wide Settlement has been reached in class actions relating to the marketing and sales of Osram Sylvania Premium Automotive Lighting. 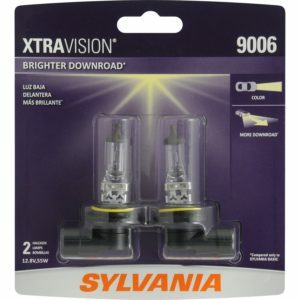 The lawsuits claim that Osram Sylvania, Inc., Osram Sylvania Products, Inc. and Osram Sylvania, Ltd. (“Sylvania”) misrepresented that certain replacement automotive lighting is brighter, provides a wider beam and allows drivers to see farther down the road than standard halogen lighting. It also claims that Sylvania omitted material information regarding the reduced life of the replacement lighting. Sylvania denies that it did anything wrong. The Court did not decide which side was right. Instead, the parties have decided to settle. SilverStar fog or auxiliary lights. Your purchase of Covered Products was made between September 22, 2005 and December 31, 2014. The deadline to submit claims is May 4, 2017. Thank you for this information! I appreciate your time & effort to keep us up-to-date with costco sales & deals and all the information you provide! 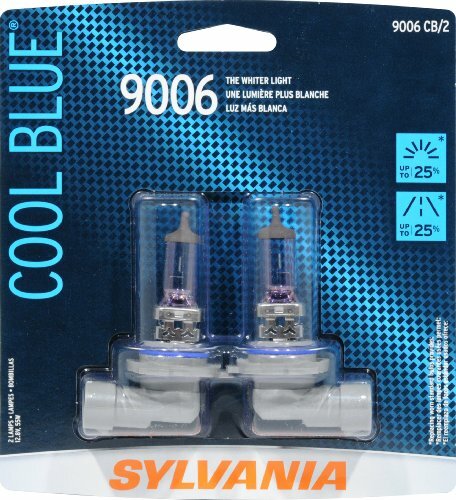 I always bought these bulbs because the advertising says they are brighter and better for distance. Thanks for sharing – we’ve got a few of these!